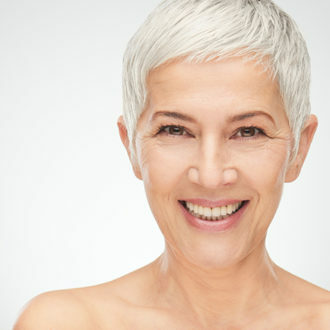 Our beauty editor has found the best anti-ageing hair colour tricks for both coloured and naturally greying hair. 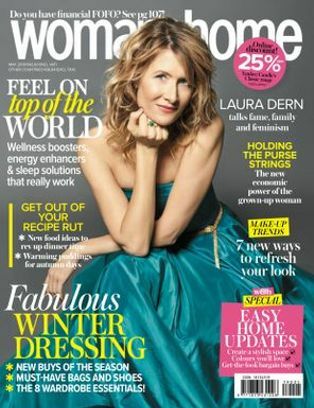 Brands are savvy to your changing needs, so care and colour technology has not only caught up with our hair’s ageing process, but outfoxed it entirely. The days of mandatory dryness and mad wiry greys are over, instead we can preserve and improve the quality of our hair so it looks, behaves and feels just how we want it to. Your best hair days are yet to come. 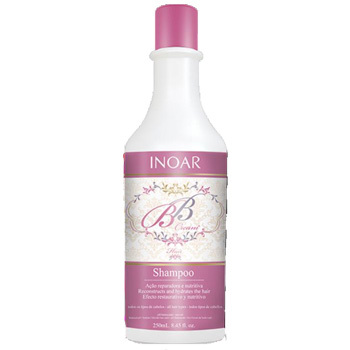 Whichever way you colour, THE product to keep that fabulous new shade in excellent condition is Inoar Concionador BB Cream Shampoo, R245 for 250ml. This light cream formula is packed with strength rebuilding omegas and a combination of deeply hydrating oils such as linseed, sesame and macadamia – instantly adding shine and softness. Can’t find hair colour shades you want? Don’t be afraid to go grey! There’s no rule that says greys must be battled. 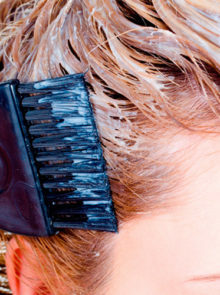 A glossy, nicely maintained head of silver is just as fabulous as any expensive dye job, and you’ll love what ditching the dye does for your condition. “To make the transition I would recommend embracing grey partially at first. 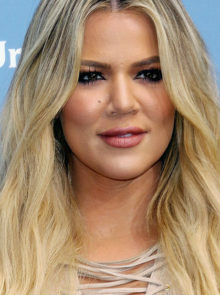 Mixing in other shades that complement the skin tone will keep the look youthful.” says Josh Wood Atelier’s Sibi Bolan. If you’ve already embraced grey, a healthy shine is your number one goal to counteract pigmentless strands’ lack of light reflection. 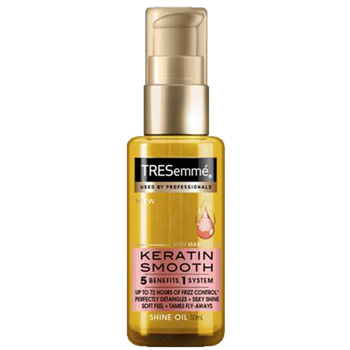 Great to try is TRESemmé Expert Selection Keratin Smooth Shine Oil, R59,99 for 50ml – it gives hair a super shiny boost and leaves it feeling silky smooth with marula, almond and coconut oils. You can thank slowing sebum production for that, and as with skin ‘miracle’ masks are a false economy. Consistent day-to-day care is what’ll really keep it in good shape. If you wouldn’t wash your face with soap, it’s also worth spending a bit more on shampoo to avoid harsh detergents. Micellar water is renowned for gently cleansing facial skin without stripping away moisture – now you can get the same benefits in your hair-care routine too! 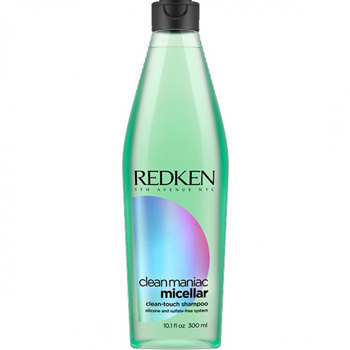 Find it in Redken Clean Maniac Micellar Clean-Touch Shampoo, R241,96 for 300ml, which is super-light for fine hair. 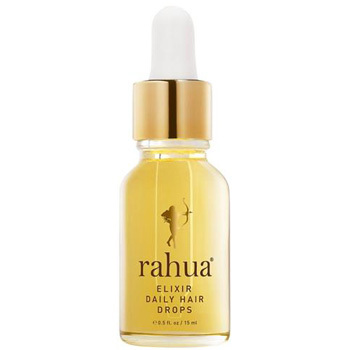 As a finishing treatment, massage a few drops of Rahua Elixir Daily Hair Drops, R2 400 for 15ml into wet hair. A bit pricey, but oh-so worth it! This organic, gardenia-scented hair oil is great at strengthening damaged hair, adding shine, as well as maintaining a healthier scalp. 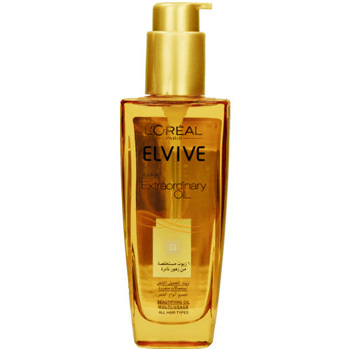 If you’re looking for a more affordable option, L’Oreal Elvive Extraordinary Oil, R189 is a good alternative.